This is a good free energiser to use when you want to give participants a chance to pause from thinking too much about the topic of the day or even to relieve the stresses of a difficult session. We have found it useful in the past for helping to ‘rein in’ a more vocal member of the group. Of course it can also be used just for fun. It is very similar in concept to the energiser, ‘Take What You Need’. A set of instructions for the energiser, ‘Sweet Questions’ can be downloaded for free from the link at the bottom of this page, or you can follow the notes below. Resources – a bag of sweets. Instructions – walk amongst the participants with a bag of sweets. As you pass each participant, offer them the bag of sweets and say, ‘Help yourself’. Most people will take one or two sweets. However, there is always one person (usually the loudest, most confident) who will find it funny to pull out lots of sweets until they have a small bundle. Don’t comment on this, but simply move onto the next person and continue the task until you have asked everyone. Once all participants have a sweet/s, advise them that for every piece of sweet they are holding they will be asked a question related to the topic of the day. 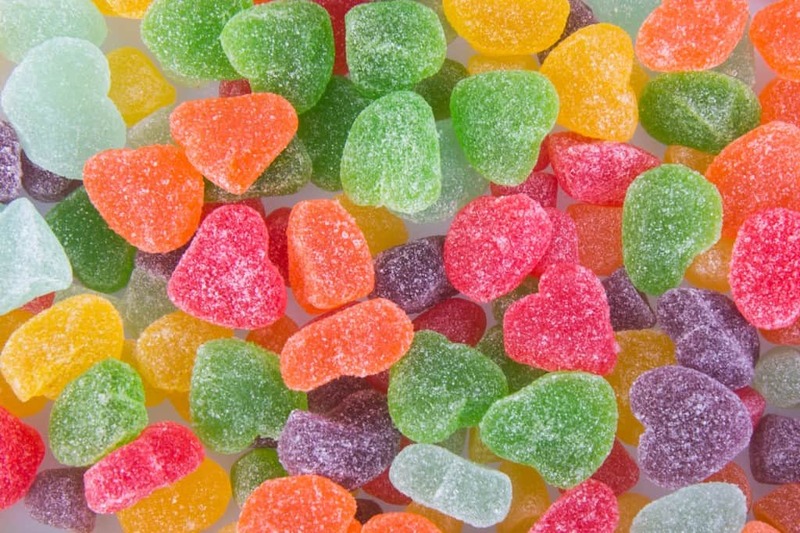 The person who took lots of sweets no longer finds it very funny, but everyone else will! This energiser helps to reinforce learning as well as focusing participants on the task in hand. It is useful to break up difficult learning periods or just to re-energise and enthuse the participants.